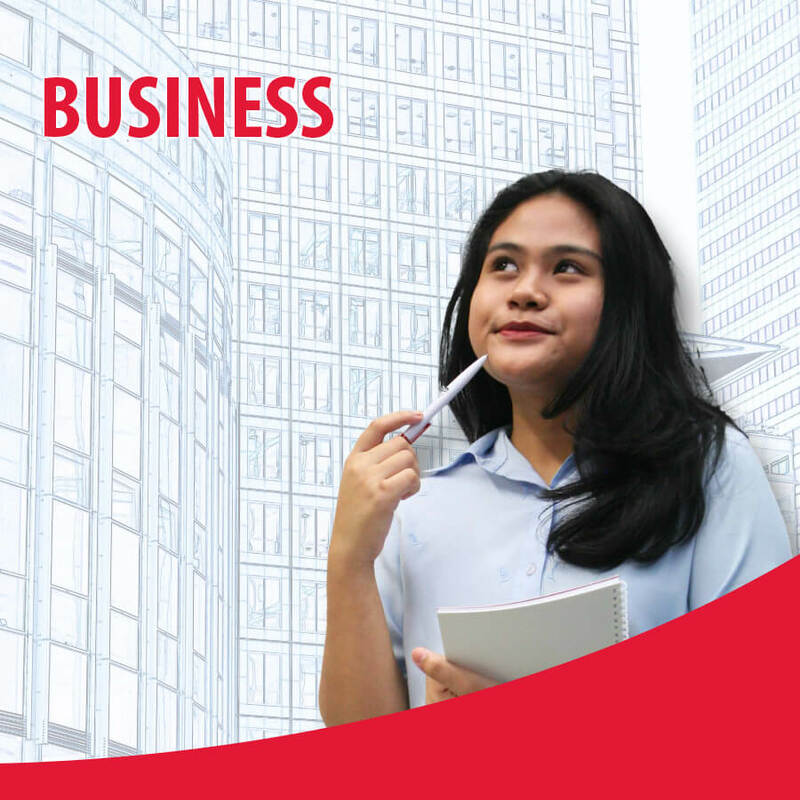 The Higher Diploma in Business programme provides students with the theoretical knowledge and practical aspects to meet career opportunities in the commercial, manufacturing, financial and service sectors of the economy. This programme consists of 12 modules of which 3 modules are in specific areas of specialisation. Upon completion of this programme, students are eligible to progress to the final year top up Bachelor’s Degree in Business and Management, Marketing Management, International Logistics & Trade Finance or International Accounting. Students who successfully complete and pass the modules stipulated in the course structure will be awarded the ­Higher Diploma in Business from TMC Academy.